Choose telecom domain and a course. Discover its outline and contact us to get more info or to order a course. Continuous technology progress transforms our world and business. 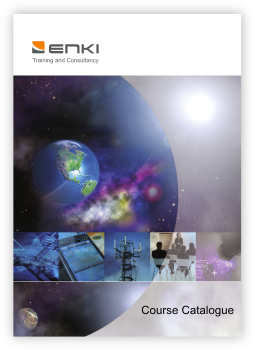 ENKI telecommunications trainings let you follow in an easy way the technology progress and discover essential changes, which a new technology brings. 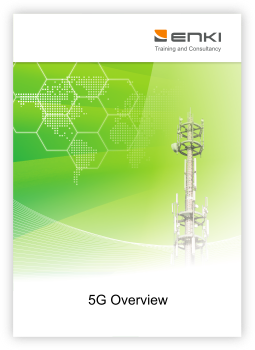 ENKI courses are based on telecommunications standards (3GPP, ETSI and IETF) and directed to engineers, managers and all staff engaged in maintenance of the 2G (GSM), 3G (WCDMA) and 4G (LTE) networks. Our teaching skills, telecommunications and computer science knowledge, researches of the 3GPP, ETSI and IETF standards and long-term experience of working with various vendors’ equipment result in unforgettable trainings. Moreover, our instructors exactly know what the learning is and possess pedagogical skills to make a training an exciting journey of telecommunications discovery. Learning is a complex process where you associate a new fact with knowledge which you already have. And when you discover the next new fact you try to match it with the previous one. Learning is about building a net of associations between facts. We have developed a training methodology which perfectly supports the learning process. We embrace telecom. From GSM to LTE Advanced. 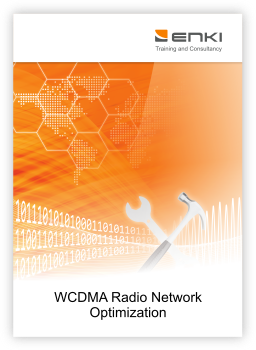 From radio network through core network to IMS. Our instructors have been conducting telecom trainings since 1999. Your long-term satisfaction is our target. A number of customers have trusted us. We have conducted courses in 40 countries on 4 continents. Carefully selection of contents and well structured information. You never get lost. Logical sequence of topics makes our trainings easy-to-understand. To support your learning process, we elaborate pictures where colours bring associations. Even difficult subjects become easy-to-understand. The founder of ENKI Training and Consultancy. Graduated Technical Physics (1994) from the Silesian University of Technology in Gliwice, Poland. Completed PhD studies in Electronic and Telecommunications (1998) at the Silesian University of Technology in Gliwice. Expert in the field of the GSM/EGPRS and LTE radio network design and optimisation. Engaged in the telecom training since 1999. Privately, passionate of running with the personal record at 2015 Paris Marathon. Graduated Management (2012) and Project Management and Innovation (2015) from the Silesian University of Technology in Zabrze. Helpful and happy to get in touch with you. Eager to present our training offer and answer to all your queries and training requests. Graduated Technical Physics (1983) from the Silesian University of Technology in Gliwice, Poland. PhD degree (1990) from Institute of Fundamental Technological Research Polish Academy of Sciences. 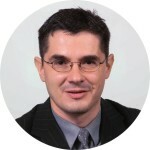 Associate professor at the Academy of Computer Science and Management in Bielsko-Biala, Poland (since 2003). Expert in the field of mobile telecommunications signalling and security. Engaged in telecom training since 1997. 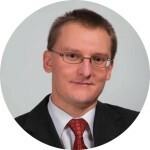 Graduated Computer Science (1995) from Jagiellonian University in Cracow, Poland. 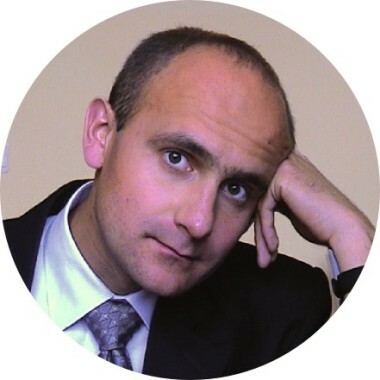 Completed PhD studies in Computer Mechanics (1999) at the University of Technology in Cracow. 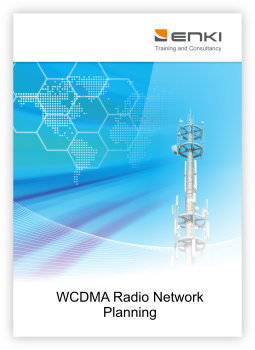 Expert in the field of WCDMA and LTE radio network design and optimisation. Engaged in the telecom training since 1998. Graduated Electronics and Telecommunication (2000) from Silesian University of Technology in Gliwice, Poland. 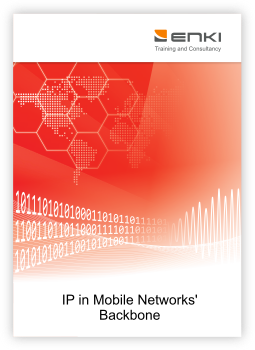 Specialist in the field of IP networking, network configuration, planning and optimisation. His area of competence includes IP in packet networks of mobile operators, BSS/OSS systems, SGSN and GGSN nodes, IP core network devices as well as commercial application of open source operating systems (Linux, xBSD). 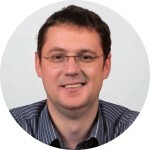 He is also running own company delivering internet access, transmission services and telephony solutions. Over 16 years of professional experience in mobile communication and data transmission. 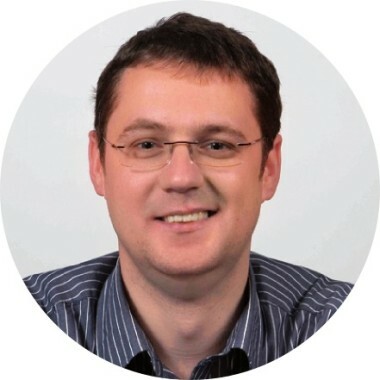 Graduated Electronic and Telecommunication (1999) as well as Management and Marketing (2001) from the AGH University of Science and Technology in Krakow, Poland. His main area of professional interest covers transmission and transport technologies such as MPLS and IP, as well as signalling, concepts with the focus on core networks used in 2G and 3G mobile networks. 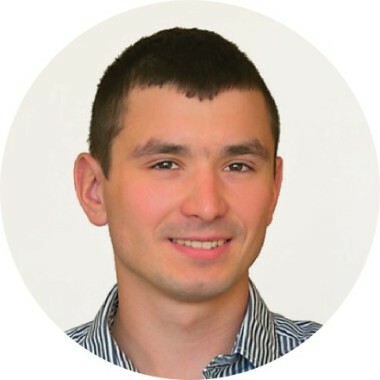 He is also involved in knowledge transfer activities in the field of planning and optimisation of Core Network in various generations of mobile systems. In parallel he has been involved in preparation and management of research and development projects (2004-2015) sponsored by the European Union under the 7th Framework Programme and more recently in Horizon 2020. 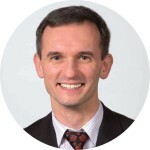 He advises innovative companies, prepares winning proposals in the ICT domain and supports businesses in running R&D projects. The successfully managed projects demonstrated his knowledge and managerial skills. Personal interests in developing product and process innovations associated with the focus on knowledge management encouraged him to undertake the MBA Program, which he completed with the distinction degree from the Oxford Brookes University (2008). Graduated in Electrical and Electronics Engineering from Bangladesh University of Engineering and Technology, Bangladesh. Expert in the field of GSM/EGPRS, UMTS and LTE radio network planning and optimisation. 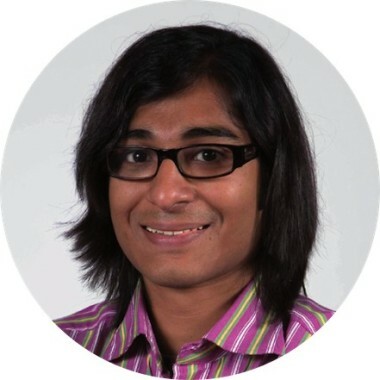 His professional experience includes planning and optimization projects for Huawei and Ericsson equipment for operators in Bangladesh. Engaged in telecom training since 2007. 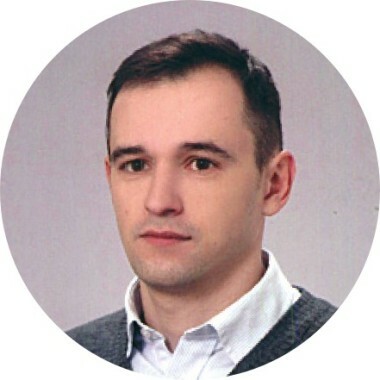 Graduated Computer Science (Software Engineering faculty, Computer Networks faculty) from Jagiellonian University (2010) in Krakow, Poland. Specialist in a field of WCDMA, LTE, Core Networks (PS, EPS) and Charging Systems. Engaged in telecom training since 2008. 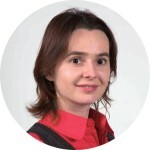 In parallel, involved in consulting, preparation and management of several research and development projects financed from UE 7th Framework Programme and Horizon 2020. Privately, passionate of music and organiser of concerts, festivals and events. Graduated Computer Science and Telecommunication (1997) from the French- Polish School of New Communication Technologies. Involved in GSM technology from 1997. Expert in the field of GERAN optimisation, 2G/3G Core and EPC core networks signalling, planning and troubleshooting. Broad knowledge of IP technology with transport solutions (Ethernet flavours, MPLS) as well as services, especially emerging solutions with telecom: SIGTRAN, VoIP/IMS, TMN. Telecom instructor since 1999. Graduated Automatic Control, Electronics and Telecommunication, Computer Science (2011) with master degree from Silesian University of Technology in Gliwice, Poland. 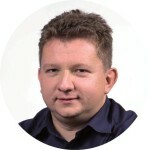 He specialises in LTE, WCDMA and IP in mobile networks with a focus on IMS. Engaged in the telecom training since 2010. Public schedule offers the most popular ENKI courses. Public schedule may be just what you are looking for to build and enhance your professional competence and skills by taking the right training. The trainings are addressed to individuals who want to understand principles of new technologies or broaden their technical knowledge. Courses are deliberately limited to class sizes of 12 or less to ensure that students receive a fully interactive experience and high level of knowledge. These courses can also be delivered as closed session at the customer premises as standard or customized courses to meet your specific requirements. Contact us for more details or to register for a course. 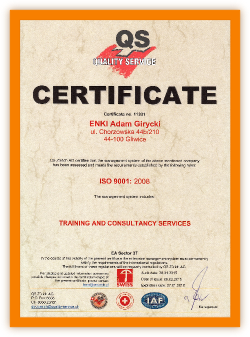 ENKI is a worldwide provider of mobile telecommunications training services. Based on research of the latest 3GPP, ETSI and IETF standards we develop easy-to-understand advanced technical training programs in 2G (GSM), 3G (WCDMA) and 4G (LTE) to deliver telecom courses to mobile operators, equipment suppliers and service providers. Since 2001 broad competences of our team and quality of our trainings has took us to 40 countries on 4 continents. We transfer complex technical knowledge and share our experience in an easy-to-understand way, therefore your time dedicated for training with us is used efficiently. 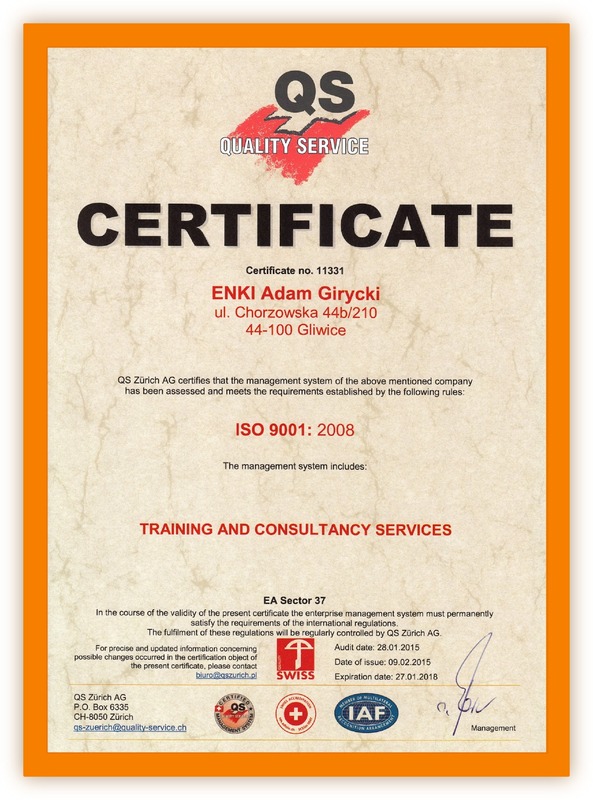 Read more about why ENKI courses are exceptional. We offer public schedule courses in Zabrze (Poland) as well as trainings at customer premises. Provision of training services at the highest content related and didactic level. Provision of courses according to customer requirements (timing and scope). Continuous expansion of service offerings. Careful selection of subcontractors and the best use of their technical knowledge and teaching skills. Development of high quality training materials, using the precise and easy-to-understand language and color identification. Continuous development of professional skills and following the technology development. Monitoring the market offer and the competitors' actions. Send a message to get more info about our courses or to register for a training.